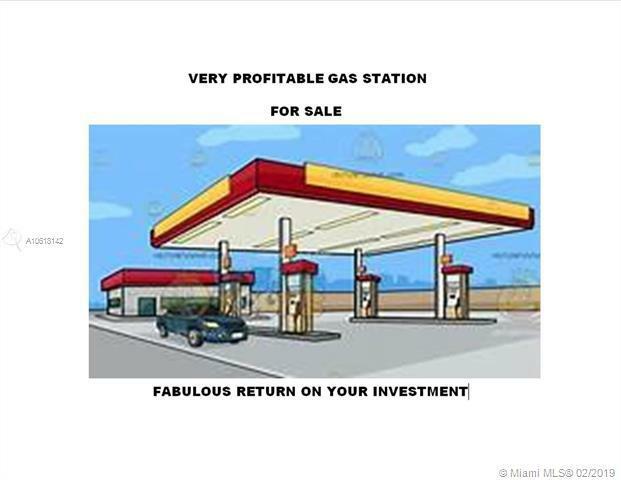 Profitable Gas Station for sale in North Miami Dade County. Great business Opportunity - Gas Station/C-Store opens 24 hours a day 7 days a week. It has +/- 5,000 ASF building area on a 22,900 SF. The C-Store has 1,775 of adjusted square feet. The property has 12 gas pumps - Fabulous Business Opportunity - Gas Station/C-Store opens 24 hours 7 days a week. Great income.